In general, using a heat pump alone to meet all your heating needs may not be economical. 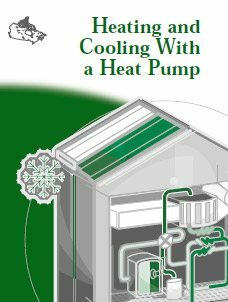 However, used in conjunction with a supplementary form of heating, such as an oil, gas or electric furnace, a heat pump can provide reliable and economic heating in winter and cooling in summer. If you already have an oil or electric heating system, installing a heat pump may be an effective way to reduce your energy costs. What is the Air Source Heat Pump Application in Health care Facilities? What is this systems Limitation in Hospitals or other Facility?